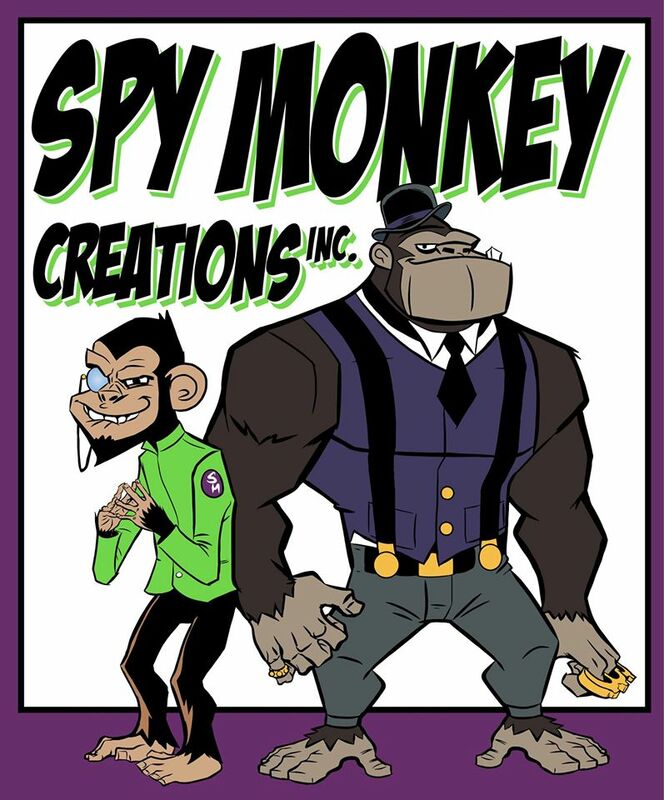 What an absolutely amazing time we at Spy Monkey Creations had over the four and a half day course of this year's San Diego Comic-Con International! We want to thank George and Ayleen Gaspar of October Toys/Toy Break for sharing their space with us to bring our wares to the next level. 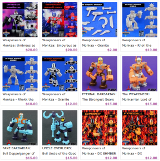 We want to thank Four Horsemen Studios for being true Brothers-In-Arms and inspiring us to be all that we can be as independent toy designers. We thank Father Glyos, Matt Doughty for welcoming us into the Glyos family and being there to shepherd us along as we continue to grow and achieve. We give big thanks to Honorary Spy Monkey, Matt Stein for keeping us sane and entertained by attending his first ever SDCC with us. Enormous thanks and love go to the women of SMC, Heather Sung and Amy Stevenson. Without these two stellar ladies giving their fellas all the love, encouragement, and support they have we would still just be a pair of customizers meeting on weekends to resculpt and paint other people's stuff instead of putting our own original creations out into the world. The most Gargantuan of all thanks and gratitude goes to the fans and customers, long standing and brand new, that came by the booth to spend their hard earned dollar on our Weaponeer, OMFG Gohlem, and all of the other product we had to offer. SDCC is vast and the number of booths, vendors, and exclusives can be daunting. A hard choice to make. We are eternally grateful for all of your support. We look forward to bringing you many more great toys and figures in the future. We are only going up from here.